It may be small, but we have all of the equipment of a full size wood shop - just enough to meet the needs of those small to medium size woodworking projects and restore any residential doors found in New York City. 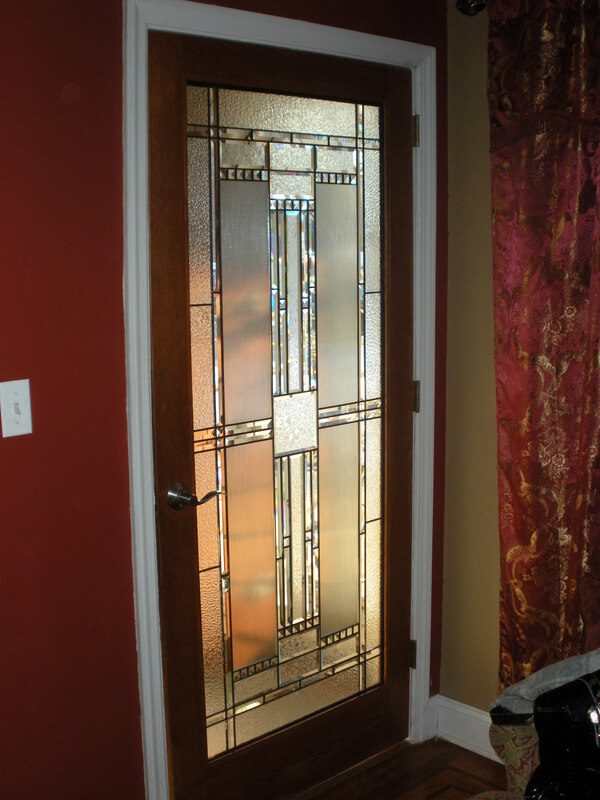 Our capabilities allow us to design and build doors and restore doors. With a nearby wood supplier and mill, we are able to source any of the woods used on historic doors in the New York metro area. The same mill produces any of the larger custom moldings that our smaller machinery cannot handle. we are also able to cut and prepare wood for smaller off-site repair jobs and turn round wood shapes on our lathe. We also have light metal working equipment, including grinders, threading tools, and polishing equipment. A Division of Stetson Farr Ltd.